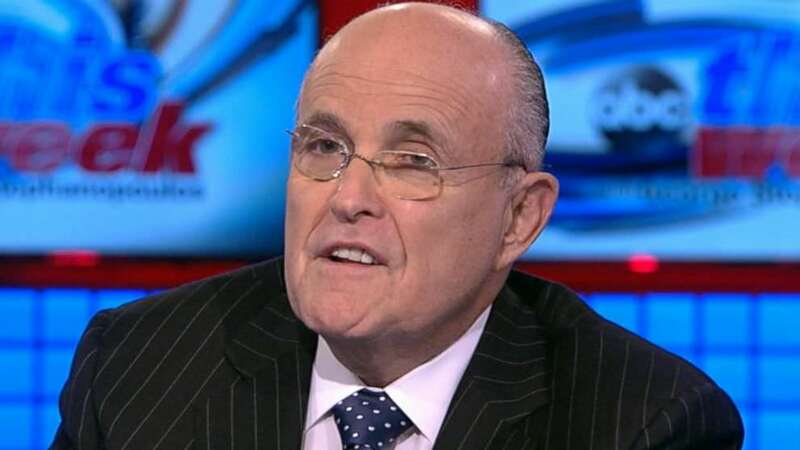 Former New York City Mayor and Trump booster Rudy Giuliani was rushed to emergency surgery after a bad fall over the weekend. Giuliani fell as he and Judith hosted a barbecue for friends, including Somers and Jonathan Farkas and Joanne and Roberto de Guardiola, at their Long Island home. Giuliani was reportedly being considered to replace Sessions amid President Trump’s dust up with the Attorney General in July. President Trump recently told the New York Times he would not have selected Jeff Sessions to be AG had he known the former Senator would have recused himself from the Russia probe.